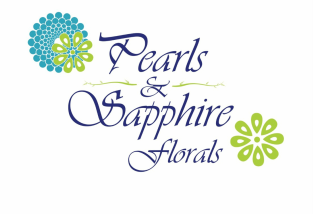 Pearls and Sapphire is a local floral design studio. We have the ultimate goal of bringing your vision to life. We are dedicated and determined to make every style, theme, budget, setup and location work. No event is ever too big or too small. My children are the inspiration behind everything for me, they keep me happy and motivated all the time. Their birthstones are Pearls (June), Sapphire (September)!